After the collapse of their glamorous romance, a famous director and actress are kidnapped by movie-obsessed dictator Kim Jong-il. Forced to make films in the world's weirdest state, they get a second chance at love, but only one chance at escape. Currently you are able to watch "The Lovers and the Despot" streaming on Netflix. 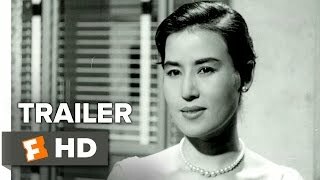 It is also possible to buy "The Lovers and the Despot" on Rakuten TV, Sky Store as download or rent it on Rakuten TV online.